“Expectations are set high for native speakers, so critical thinking skills are fundamental for setting ESL students up for future success,” says Chris Baarstad, an international junior high teacher at Fairmont Private Schools. Chris is in his fifth year of teaching at Fairmont and holds a TESL Certificate, Bachelor’s degree in English Education, and Master’s degree in Rhetoric 17th Century American Literature. He has also taught ESL at the junior college level and currently utilizes Thesys’ ELLoquence curriculum. Chris stresses that ELLs must be able to express themselves and think critically in a second language or else they’re destined to fail. We highly recommend that ELL teachers take an integrated skills approach to teaching English language acquisition. Of the four main skills (reading, writing, listening, speaking), Chris believes speaking to be the simplest skill through which to foster critical thinking. Generally, speaking is often the least practiced skill in an ESL classroom. However, with a content-based instruction model, students perpetually engage with English that’s accessible to them. At Fairmont, lower level students participate in immersion programs with sheltered English instruction throughout the school day using subject areas such as history and science to teach English skills. When teachers engage students through creative instruction methods where the risk of embarrassment is low, students are able to succeed and feel a sense of unity in learning English together. Make Up Words – An activity to establish new vocabulary in proper context, the teacher will make up fake English words and put them in context using a sentence or a paragraph. The made up word represents a vocabulary word the students recently learned. The made up word also appears as the same part of speech as the vocabulary item. Students then guess which vocabulary word the made up word represents. Word Categories – Working to create associations between words, students in groups come up with word categories, then group vocabulary words into those categories. Students justify to the class why the groupings were created. A possible adaptation of this activity occurs when one group establishes groupings, then writes the categories for the next group to guess which vocabulary words go into which categories. 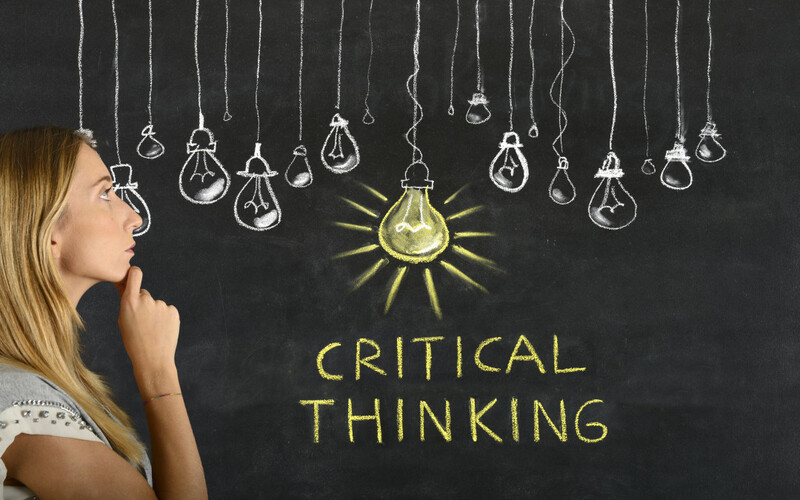 Think-Pair-Share – An activity helping to critically analyze a new concept, the teacher begins with an essential question. Students have two minutes to freewrite. The teacher then puts the students in groups of two or three, where the groups or pair share their ideas. Students then share with the class the ideas acquired from other groups. Students then write down the ideas and turn their ideas into a short narrative conveying those ideas. Therefore, students take the think-pair-share notes turning them into a writing piece.